The Qatar Civil Aviation Authority (CAA) has warned that all drone owners in the city must obtain government permission before operating their drones within the country. 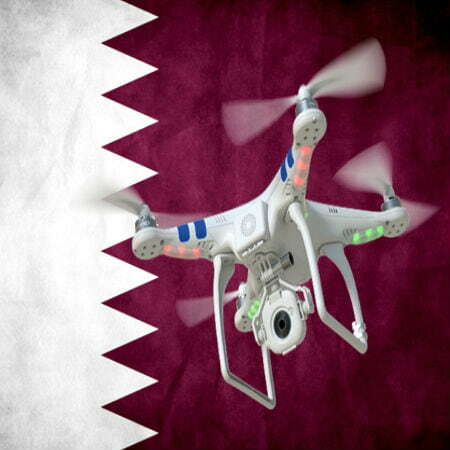 As a matter of fact, flying of drones in Qatar without authorization is a crime. This came because many have been using these drones (remotely controlled aircraft) to capture unique and previously unseen aerial angles of local landmarks. Drones, as we all know, have gained popularity in Qatar and the world at large. However, why is it that the flying of drones in Qatar is being strictly monitored? These words have not yet gotten any comment from any official in CAA because it can be recalled that they had said not long ago that they are drafting new rules to regulate the use of drones. Residents of some areas have reported that some unmanned aerial vehicles were seized by custom inspectors at the Hamad International Airport, while others reported that they had seen drones sold at retail shops openly. In line with this, it would be easier to have drones caught with a GPS tracking device. It could be recalled that last year, an official of the Qatar Scientific Club said drones specifically fitted with cameras are prohibited in their club where drones are flown by members as hobby, due to privacy concerns. However, the notice served by the AA doesn’t differentiate between drones with cameras and drones without cameras. Regardless of the new rules, some locals have before now posted and in a few cases immediately taken them down- videos of famous local landmarks and little-known areas such as a motor vehicle “graveyard” in the outskirts of Al Wukair. Drones are also used by researchers with permission of authorities to conduct archaeological surveys of Qatar’s historical sites. People have expressed fear about the popularity of drones. With its wide use, they can collide with actual aircraft and buildings, which would be disastrous for the environment and even humans. In UAE also, there have been serious laws made to curb the unauthorized use of drones in other to minimize the risk of clashes between them and actual aircraft. It has been on record that some incidents of drone crashes have occurred, where they collided with buildings and destroyed a lot of valuables and also led to loss of human lives. 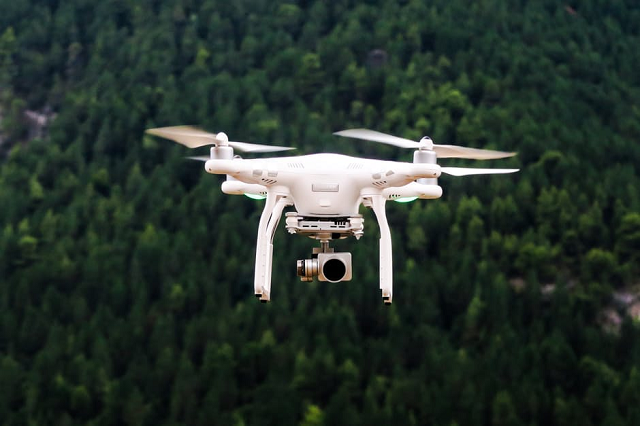 Last year, a new law was passed in the Emirates that made it illegal to use unmanned aerial vehicles with cameras and demanded the registration of drones, as reported by The National. The newspaper went on to say hobbyist drones have strayed into the paths of commercial aircraft moving in and around the Dubai airports, which has even led to a temporary grounding of planes.